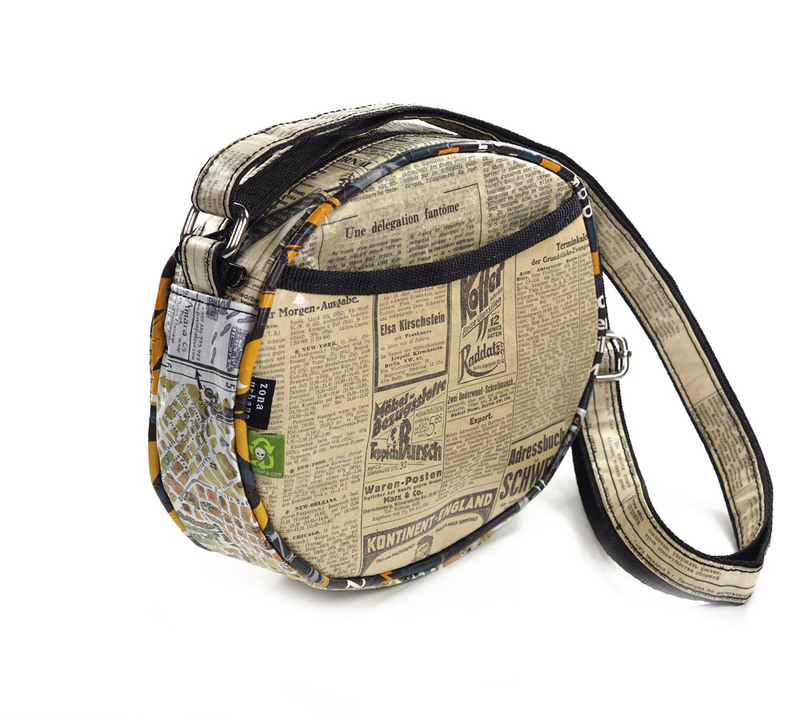 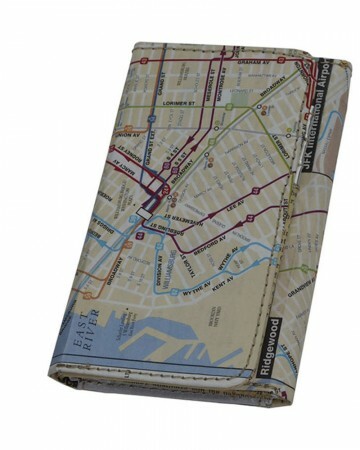 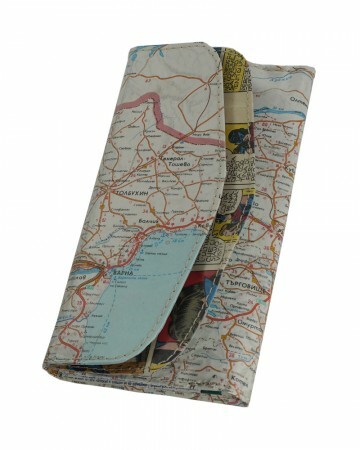 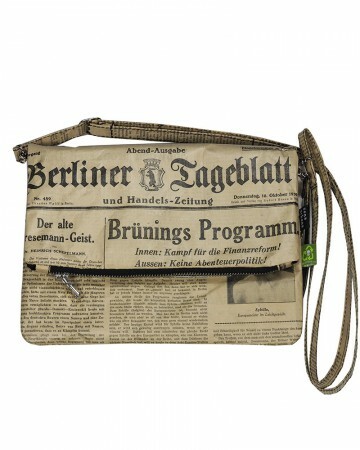 Berliner Tageblatt 1929 & Sofia map bag made with 95% recycled materials. 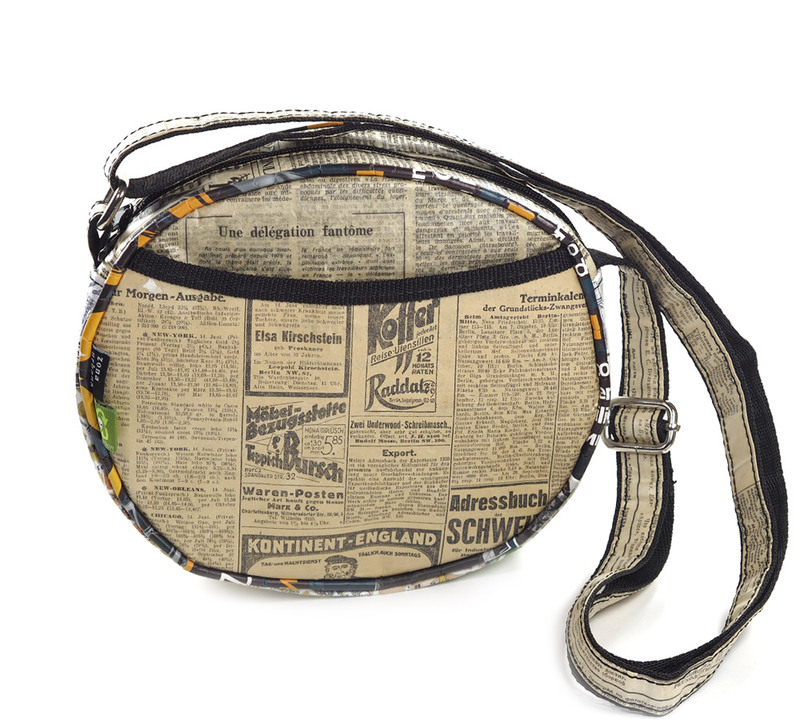 outer:Bag is made out of old german newspaper “Berliner Tageblatt” 1929 and cartoon Sofia map. 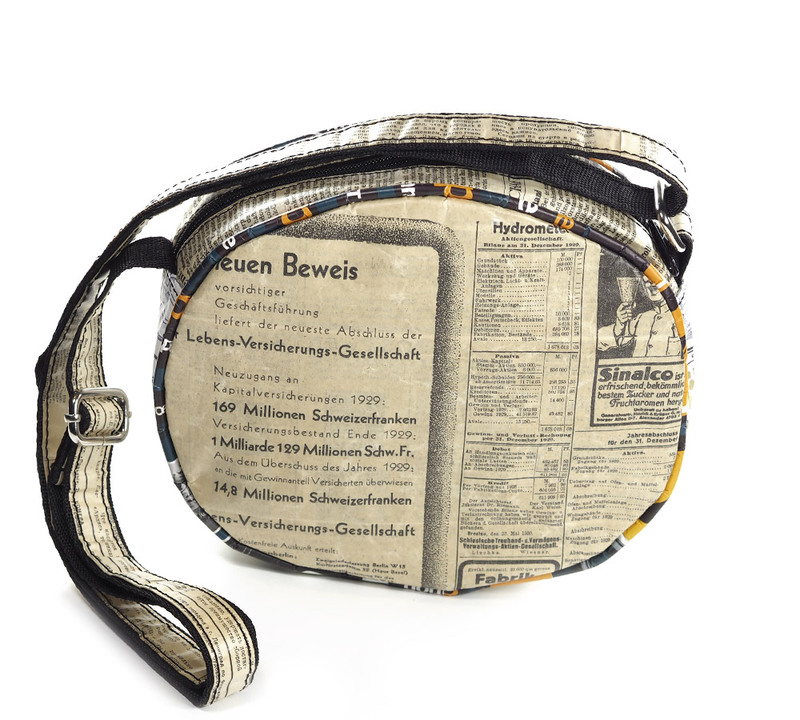 Other side is old german magazine advertisements.